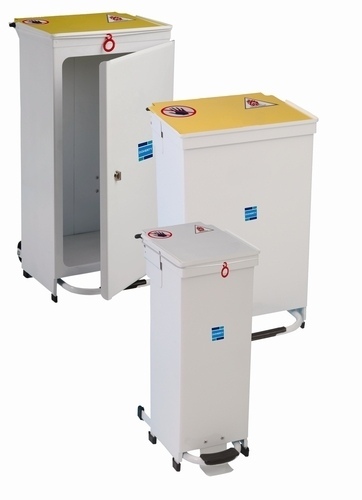 Multiple high quality Bins for all of your clinical waste needs. Ideal for first aid rooms. 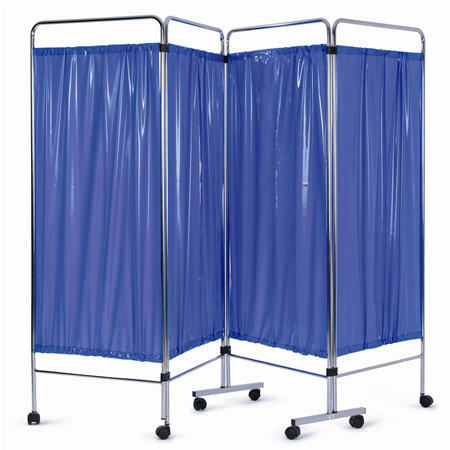 Available in 4 sections, removable plastic curtains available in blue, green or white (unless specified green curtains are supplied as standard). Professional, versatile magnifying lamps. These magnifying lamps are some of the best available on the market. Perfect for all uses both medical and non-medical. 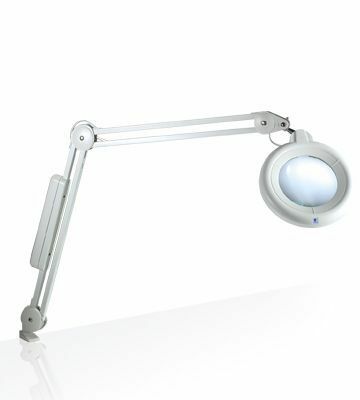 Ultra Slim magnifying Lamp XR. With bright 28w light, the unique 7" XR lens and the new Free Motion head joint combines the latest innovations in lighting design. These new features make your lamp extremely easy to operate and ensures that you have plenty of comfortable daylight light to work with. The XR technology makes the lens 50% lighter, extra resistant and easy to clean. The new head-joint guarantees you precise and smooth positioning of your lamp without constantly having to tighten the wing-nut. 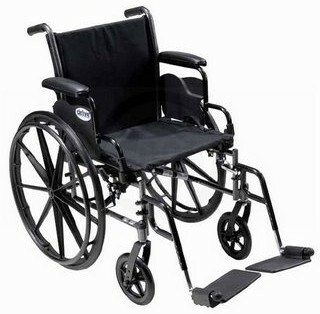 Quality, reliable mobility aids for all your transport needs. 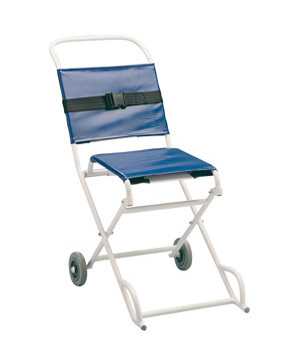 We offer a selection of wheelCairs, transit chairs and sundries. 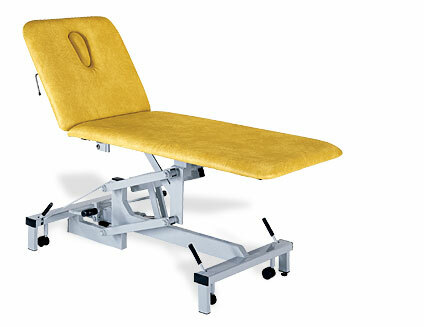 Wall bracket for Transit Chair also available. 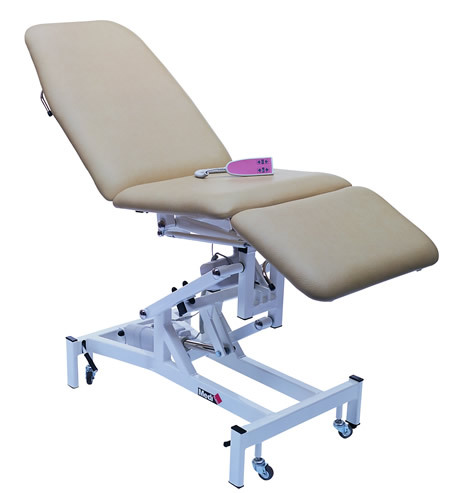 The new Doherty Fixed Height Treatment Chair has been developed specifically for the modern GP practice and hospital environments. It has been designed following extensive consultation with specialists around the UK. 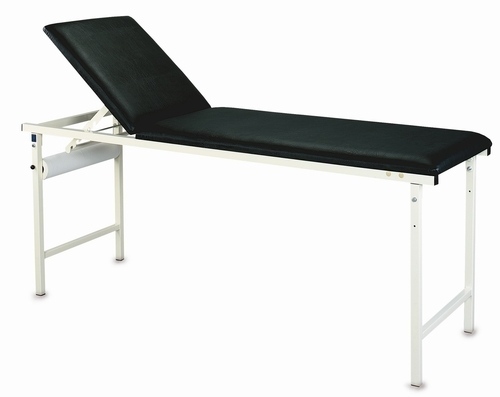 It has a fixed chair height of 60cm and is fitted with an Easy Lift gas assisted backrest and split leg sections. 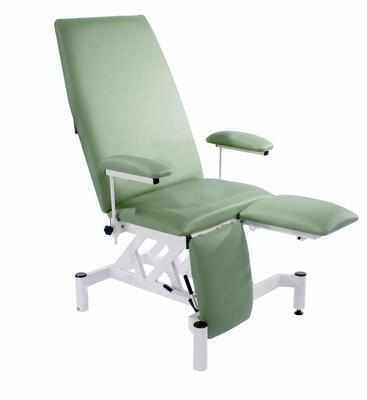 The Doherty Fixed Height Treatment Chair is the smallest of the Doherty range of treatment chairs making it ideal where there are space constraints. It is delivered fully assembled and with an attractive white epoxy coat. This finish also has the added advantage of incorporating BioCote®, an antimicrobial powder coating which provides an extra level of defence against microbial contamination. The upholstered pads are in the distinctive Doherty style with rounded corners for hygiene and cleanliness, and they are available in 12 modern colour options. There are twin retractable castors for ease of movement and a simple levelling mechanism for uneven floors. It is supplied fitted with arm pads.